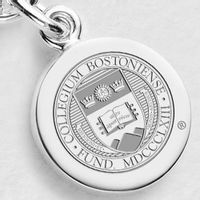 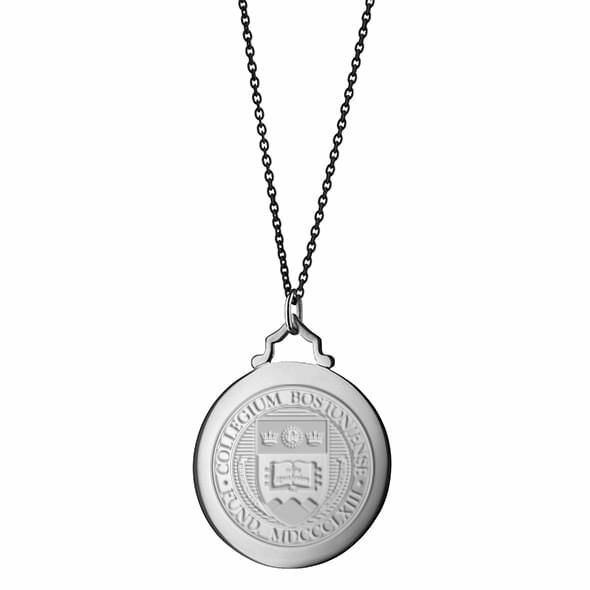 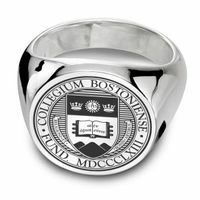 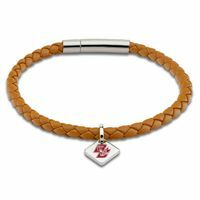 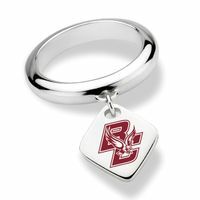 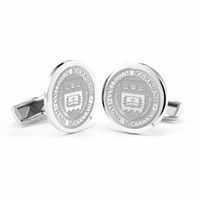 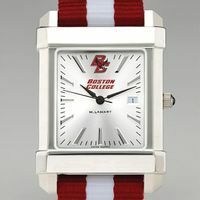 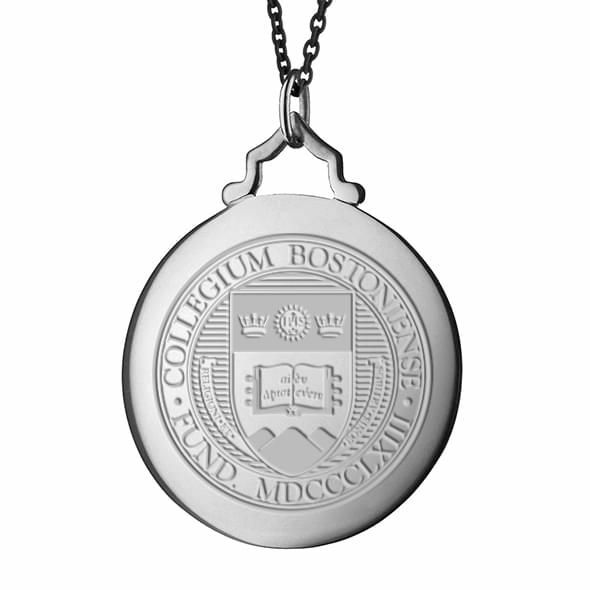 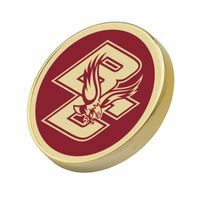 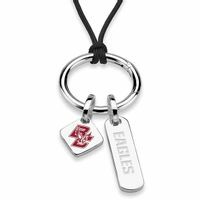 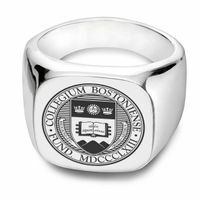 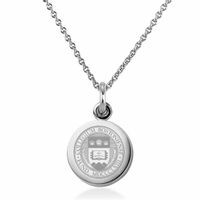 Boston College Monica Rich Kosann Round Charm in Silver with Stone at M.LaHart & Co. 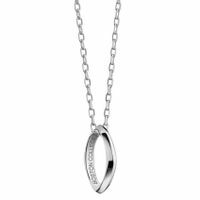 Celebrate her spirit with this sterling silver pendant set with a brilliant white sapphire. 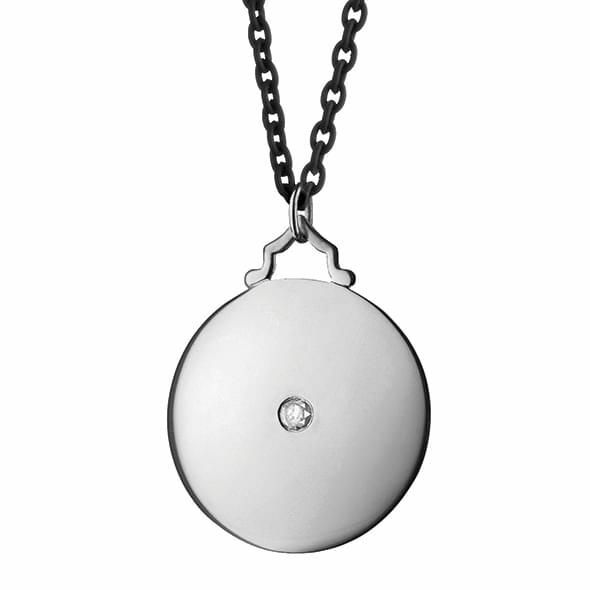 Black steel necklace adds a modern touch. 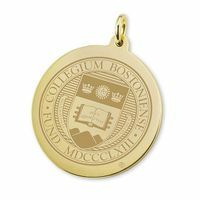 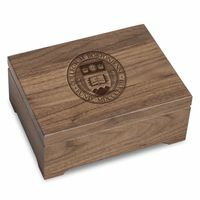 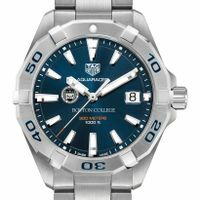 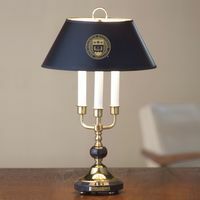 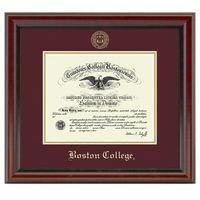 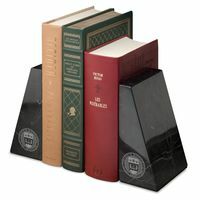 BC seal engraved on back.